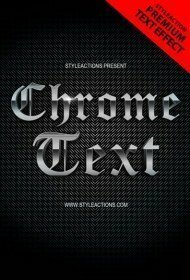 Text effect Photoshop actions can improve your text design in one single click! 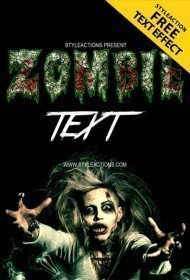 Such Photoshop effects are basically used for emphasizing the importance of the text or just for attracting some attention to the text information! 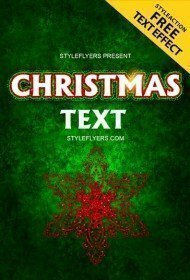 All designers and even photographers use such effects to complete the whole appearance of the design. The style of the text effect depends on the general design appearance and the result you need to get. 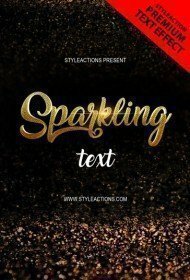 If you work with wedding invitations, for example, you need to focus on some romantic an gentle effects and stand back from fire or neon text effects. 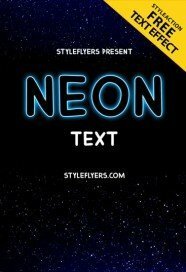 If you are working on some club flyer design, you can be interested in our neon, 3d or smoke text effect. 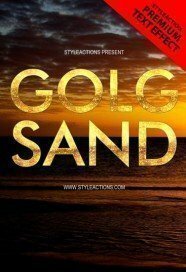 If we talk about some professional and serious advertisement work, you should decide in favor some gold, metal or chrome text effect! It’s always about the final result! If you want to create some unique design, you can turn your attention to frozen or fire text effects or buy both of them and try to combine these effect in one design. It’s all about your imagination! 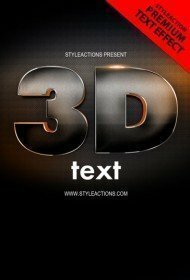 We try to provide our clients with the full selection of the text effect. 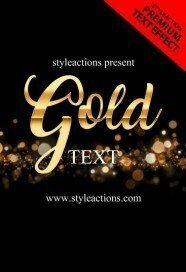 Now our text effect category consists actions in different styles smoke text effects, to add some mystery hint into the design, gold text effect will always look luxury and elegant. It will suit almost any design. 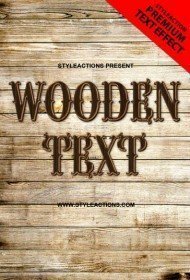 Aged text effects include some vintage and retro effects. Glass effect will help you to create some creative and inconvenient designs. 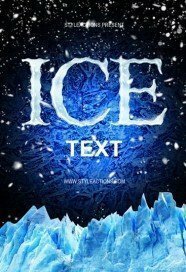 Frozen text effect will perfectly suit some winter design or some designs related to cold appearance.The metal text effect is a classical variant. It’s always in high demand. 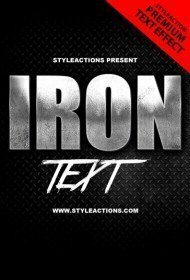 Cinematic text effect will complete your cinematic designs or add some elegant hint into general images. Everybody can purchase our premium text effect Photoshop action, but the main target audiences are professional designers! 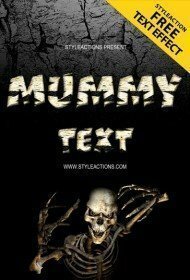 They face the problem of lack of inspiration or time and our Photoshop actions can help them to finish some of their designs with our text effects. 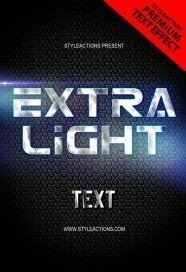 But if you just want to buy one or several text effects for your personal use there is no problem with that. You can add any text effect to any your text layer! It can be the advertisement, which you want to complete, club flyer, general design or any other digital work related to the text. As we have mentioned before each text effect suit for specific digital works and depending on this classification you can pick the perfect text effect. Free high-quality text effect will be a great addition to your advertisement, art design, wedding invitation or any other work. 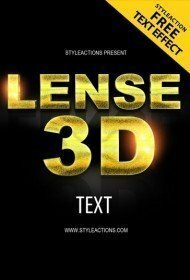 Add deep look to your design with the help of free 3d text effect for example or finish your advertisement with some catchy sparkling effect. You can easy download a couple of effects and use it unlimitedly for implementing of your ideas. 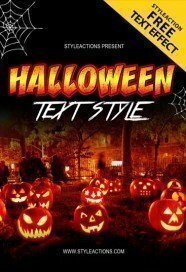 We try to cover all necessary categories of text effects and provide our clients only with the best products even in the free category. The best way to emphasize the text layer and attract the attention to the headline can be used 3d texts effects. 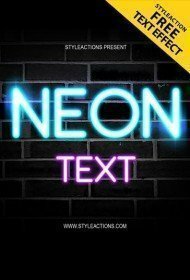 And Neon texts effects always trendy and will perfectly suit some club or party designs. We have added chrome, gold and other metal designs, which always look decent, elegant and exquisite in Metal texts effects. Free Luxury text effects will be embellished with some sparkles and glitter, golden elements and refined lines. 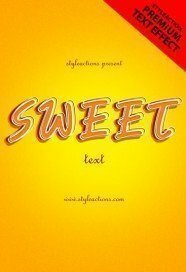 If you are looking for some candy or sweet text effect you will find it in childish text effects. 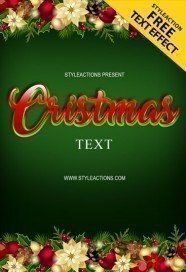 All text layers which are related to the season like frozen effect, Christmas, summer text effects will be a perfect variant for some specific designs where you need to emphasize the season. 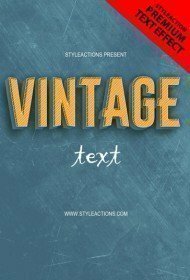 Now you can stop looking tutorials and use our free vintage text effects to make your title look elegant and old-fashioned masterpiece. 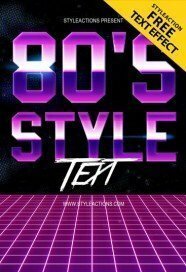 If you like cyberpunk – free Glitch text styles are in the high demand now because its mystery looking is able to hypnotize almost any user or you can add some fire text to your design and it won’t be unnoticed! 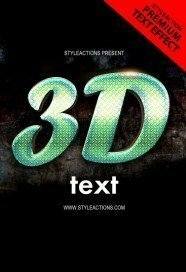 Our text effects are compatible with all Photoshop versions. It makes it useful and comfortable in use. So if you are using Photoshop cs4+ English version there is no issue with using our actions. If you have set up another language version, you can switch it in the settings section. How to apply our actions? All actions created to make the applying process quick and simple. It’s the main sense of the Photoshop actions to make your work faster without compromising the quality! Our applying process consists of several simple step implementing of which won’t take more than a minute. 3. 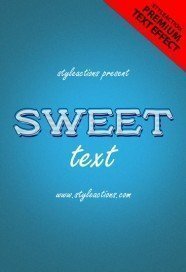 Copy image into the Smart Object. Op what layers to turn on and which to turn off. Before using our action we insist on reading the text file inside the package where you will find some useful and important guidelines. Basically, you can use our text actions in any area which related to the designing. 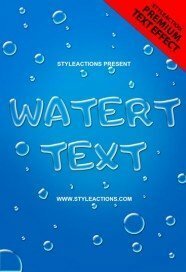 These actions will be useful for designers, advertisement agent and photographer, web artist and any other people who want to use text effect in their creation process. You can use our free text effect for creating advertisement material, brochures, business cards, flyer, wedding invitation or any other invitation, web art, general design, etc. 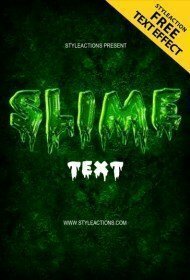 Any of our text effects will help you to complete your design and make it more memorable! The text part is one of the most important parts of almost any design, so you should pay attention to it and try to make it maximally informative! Don’t ignore the value of informative part and you will succeed. 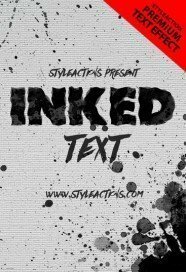 Furthermore, our text effects are free so even the general user can download some of them and try it before downloading or buying the huge bundle of our text effects. After free download, you will be able to use one single effect for the unlimited amount of your projects. Great variant for commercial use. The smart object packaging will provide all users with comfortable, safe and fast using. If you have some questions, we will be glad to help you. We value our client so we try to make everything possible to make you be satisfied. First of all, you will be surprised at the price. 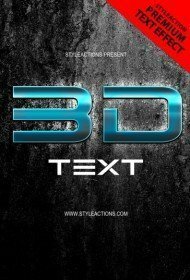 Cause you will need to pay just $4 per one premium action or you can trey or free text effect collection. 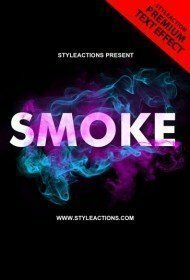 Moreover You can become a member and get both – unlimited access to all actions at styleactions.com! It’s a reasonable price considering the fact that you will get the action which you can use unlimitedly even after five years or so on. The comfortability and the quality are also our benefits. We believe you can hardly find so great balance of price and quality on the market. But you can try! One more our benefit is wide selection! Every design will find something to his taste here. We try to satisfy all tastes and all designers! You can even write down your preferences and desires and we will be happy to fulfill the task in the shortest terms. Solid reputation! We have a crow of satisfied clients all over the world. This is one main proud! There is nothing better and more valuable than satisfied clients. Simple use! Yes. It’s our last but not the worst benefit! The usage is simple even for the Photoshop beginners. All you need to do, is open our smart object via you Photoshop CS4+ English version? And write down the text you want to edit. Don’t forget to save the result! As you can see our text effect are multifunctional timesaving tools for all designers! We value our loyal client and make everything we can to make them happy!